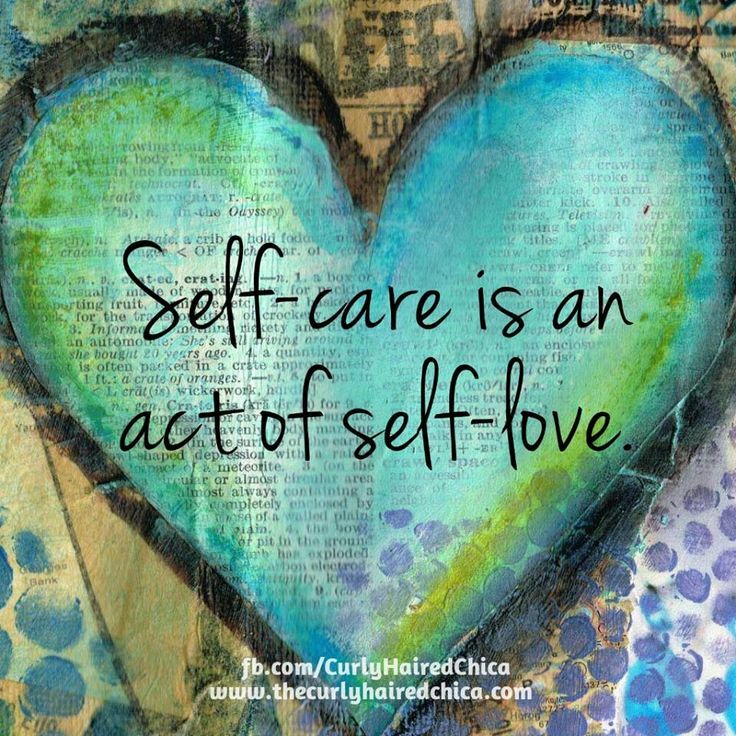 Have you ever heard of the term, “Self Love” or “Self Care”? So many of us are busy doing one thousand things at once (email, text, work, friends, family, etc.) that we never stop and take a moment to check in with ourselves. Ask yourself: What do I need today? In what areas of my life am I lacking or feeling deprived? Are there things that I aspire to accomplish but never take the time to do? Am I putting everyone else’s needs ahead of my own? In order for us to live a healthy and happy life where we are able to better assist others, we must fully fulfill our own needs — first. Your health, sleep, water consumption, relationships, relaxation time, career needs and physical activity, must all be met before you are able to help others. Otherwise, you are only half there. Think about the last time you were with friends, making dinner, or driving the kids to school — you likely had several things on your mind filling your thoughts with stress and aggravation. 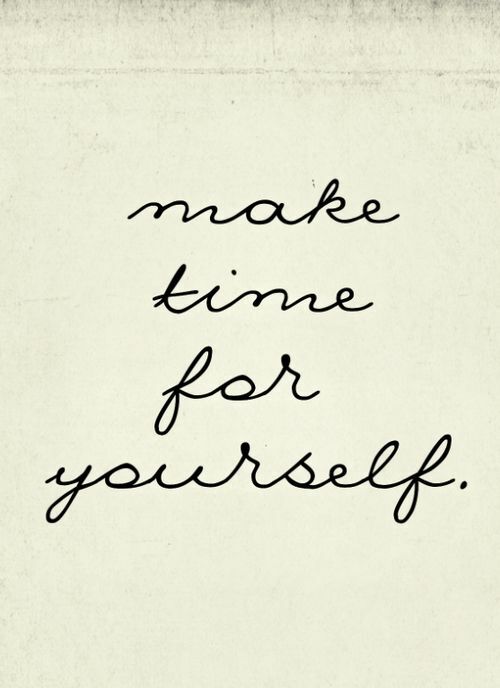 Meanwhile, you should be focused on the task at hand and enjoying the time you are actually living in (ie. living in the moment, not the future or past). We are all busy. But there is no reason that you have to be miserable (or not mentally there) while living your life. 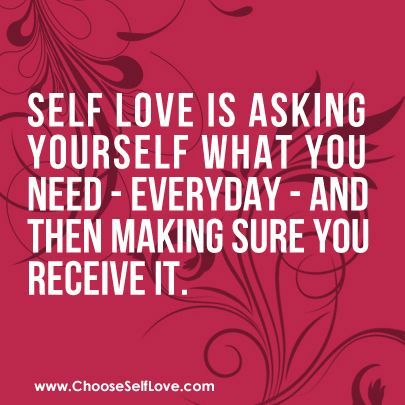 Seek to fulfill yourself with self-love and self-care before starting your day. Self-care involves small changes that you can easily incorporate first thing in the morning, or right before bed. As you begin to implement these slight changes you will start to notice small changes in the way that you think about yourself, your life and your daily tasks. As a single woman, I know that before I am able to fully love someone else (and allow someone to fully love me), I must first fully love myself, and it all begins with self-care. 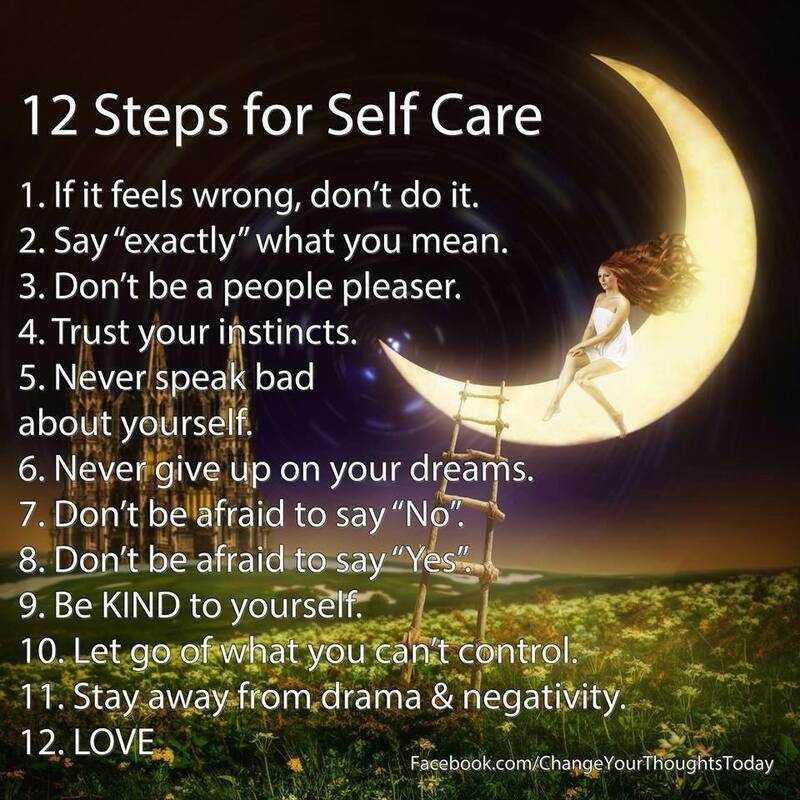 I encourage you to begin your journey and implement some self-care and self-love in to your life. 1. 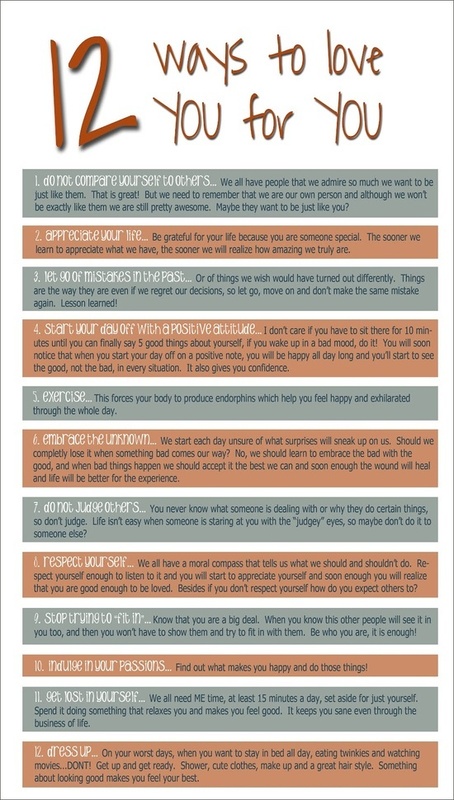 Try a Self-Love Challenge to get you started on the right path. 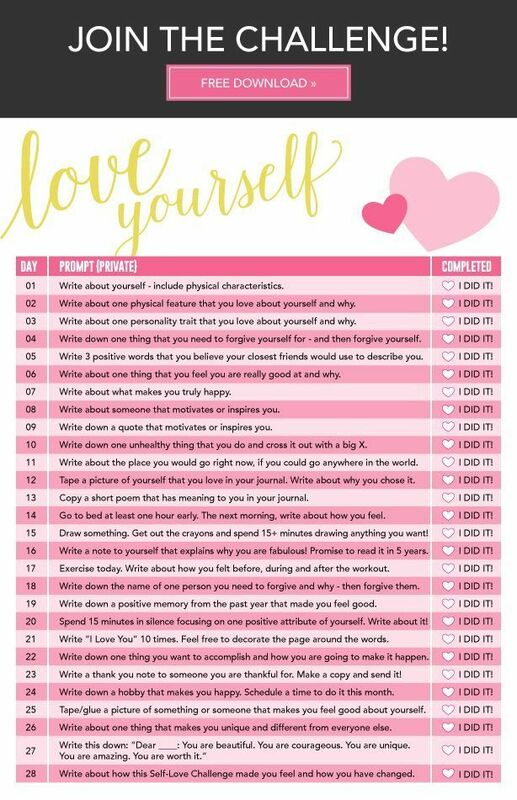 I found a great Self-Love Challenge created by Skinny Mom that is definitely worth a try. The challenge lists one thing that you can do FOR YOURSELF each day. I chose to do the second challenge on the website (the private one, that involves writing on your own. I think self love should be a private relationship that start with you and as your self love begins to grow, then you can share it with others — that is just my opinion). Either first thing in the morning, or right before bed, write down and say out loud, a self-love affirmation. 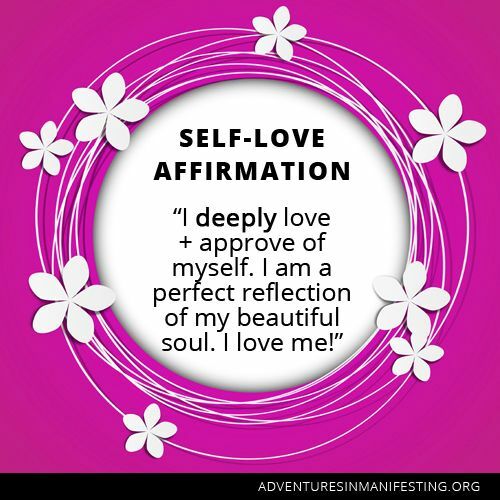 For more information about self-love affirmations, feel free to contact me directly and we can discuss some affirmations that work best for you, in addition to assisting you with ways to show yourself the ultimate self-love. 4. 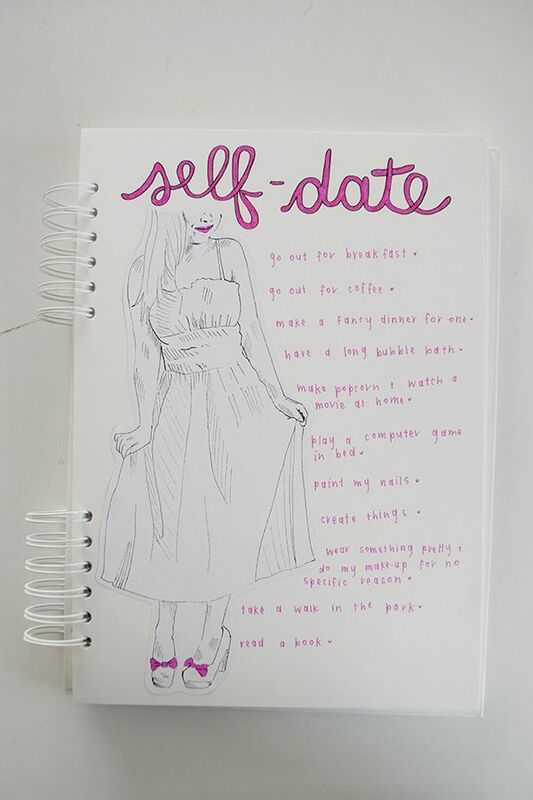 Creating a list of the things that you need to do for yourself — every day. 5. Enjoy life. Try some suggestions that have been scientifically proven to make people healthier and happier. These are all forms of self-care. Regardless of what you do to begin your journey with self-care, ultimately leading to self-love, it all starts with loving yourself enough to want to make the change. We can not change other people. It is something that we must want within ourselves. 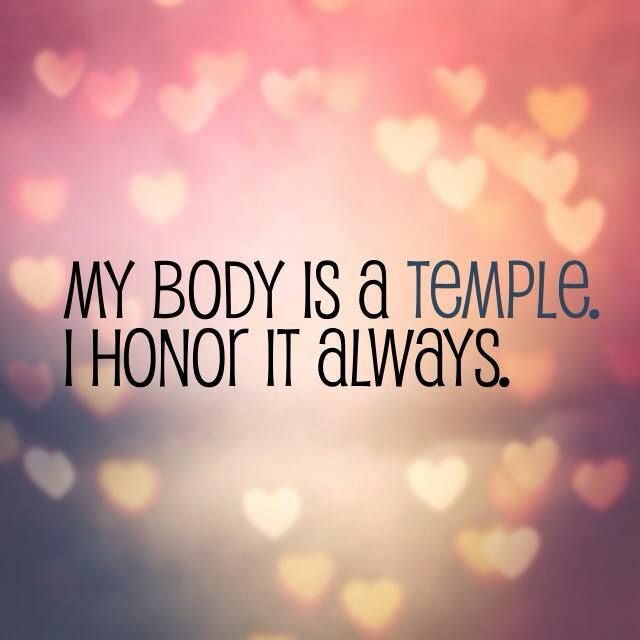 Your body is a temple. Honor it in all that you do, say, eat, and drink. For more information about self-care, feel free to contact me directly (angelajoynutrition@gmail.com) and as part of my health coaching program that I offer, we can discuss ways for YOU SPECIFICALLY to show yourself self-love.